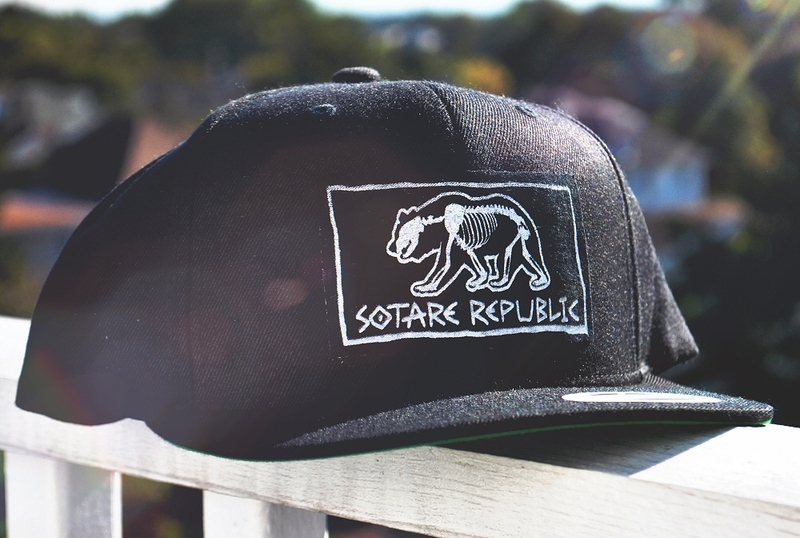 These are more than a stylish snapbacks… they are a symbol to the world that you are AWAKE and ALIVE. 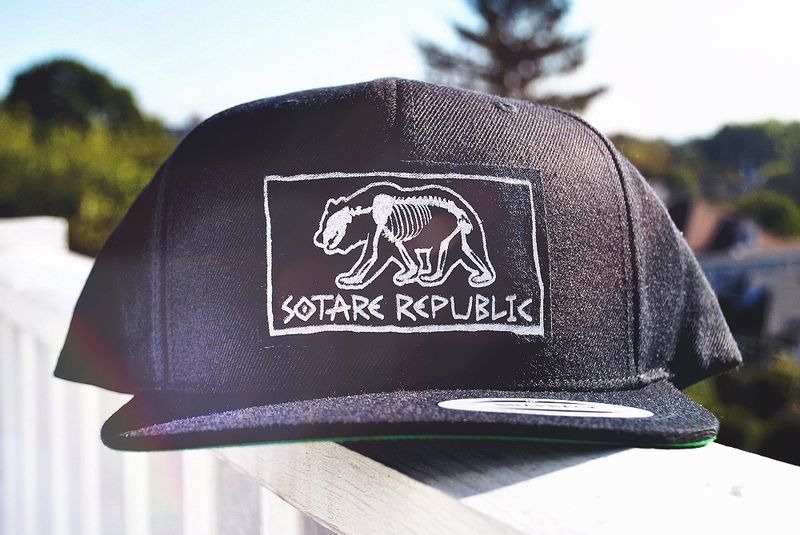 The San Diego is a jet-black snapback with a crisp white and dark black “Sotare Republic” patch. 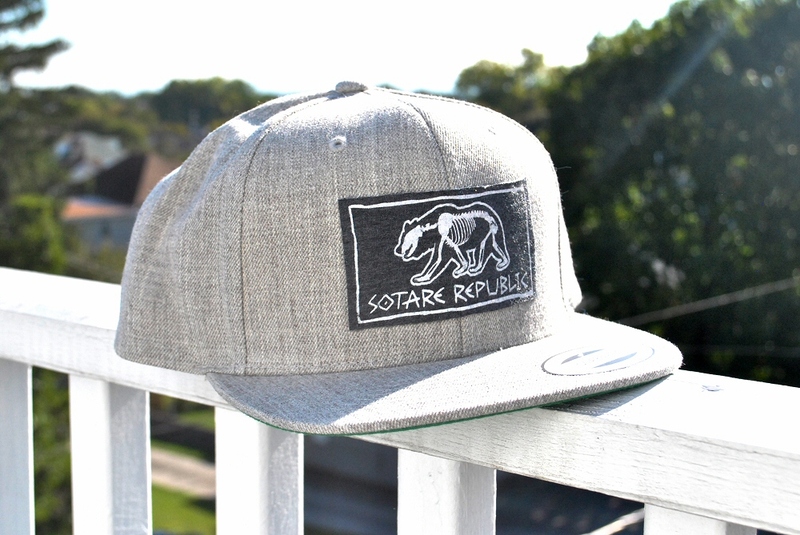 This is the hat you want to wear to the skatepark, the local metal show, or when it’s time to jam in the garage. 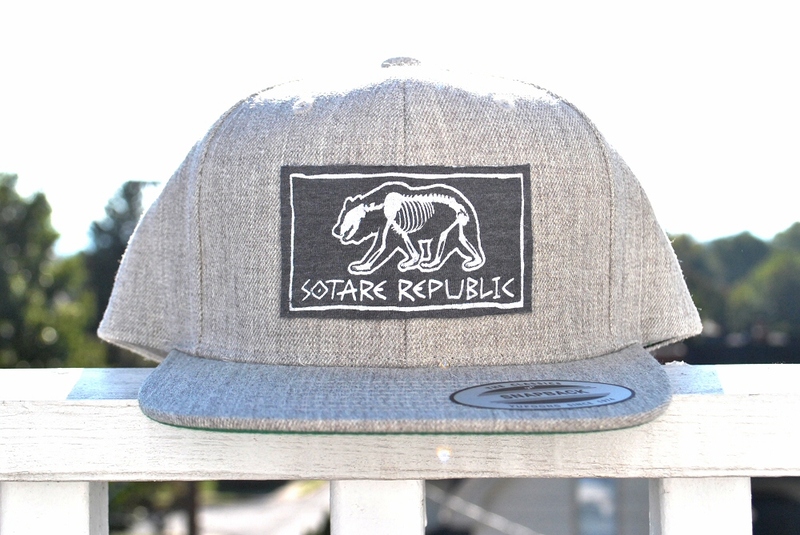 The San Francisco is a heather grey snapback that comes finished with a grey, hand screened “Sotare Republic” patch. This is the hat you wear when it’s time to go shoot some hoops, tag a building, and hit up the town with the homies. 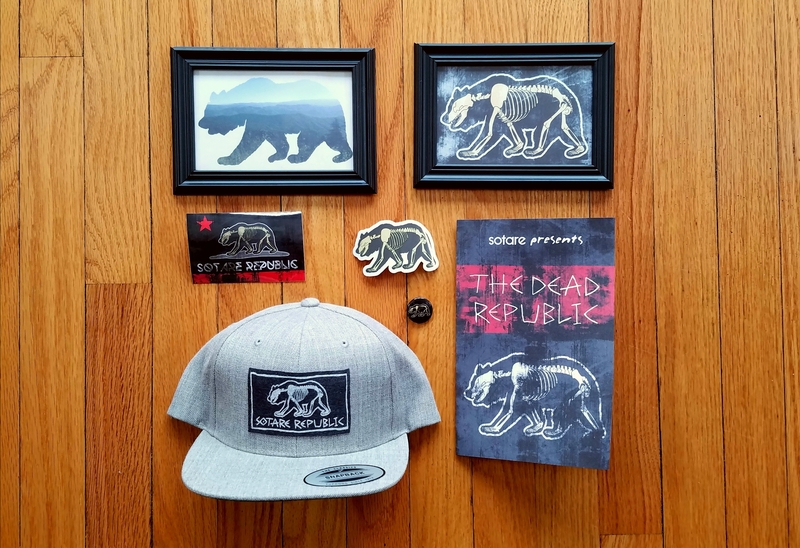 Are you going to be a part of the Dead Republic? Wake up and LIVE.